Wait 2-3 minutes while our servers create a your video​. If you're happy with how it looks, you can purchase it for just £2.50. Your video will be created in 2-3 minutes. It will be emailed to you and will also be available to view on this page. If you’re happy with your video, you can purchase it for just £2.50. It costs just £2.50 to purchase this video. You can then use it in your church or on social media. 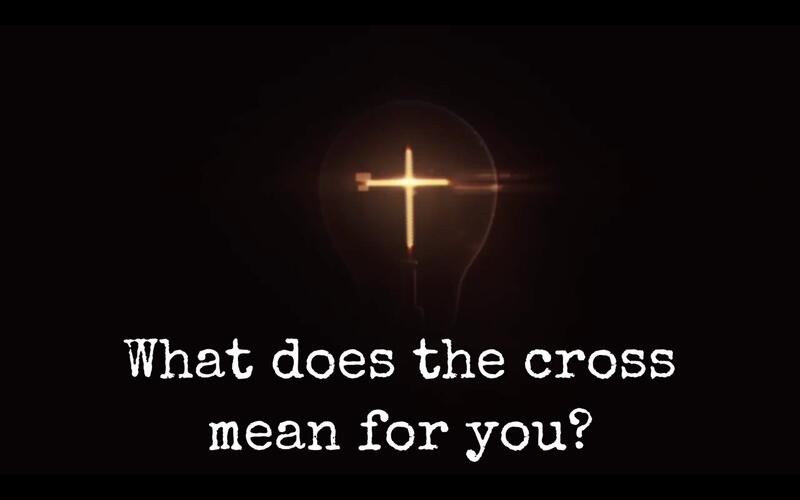 You’ll be able to download the video with the watermark removed, after you’ve purchased it.To purchase this video to download for for use in church or on social media, please press the button below.